Mae-Mae Han’s bullet journal in her Rhodia Goalbook at Our Journey In Journals! Mae-Mae Han at Our Journey In Journals (blog and Instagram) uses an A5 size Rhodia Goalbook as her bullet journal (with that beautiful purple cover, my personal favorite!). On her blog she shows her monthly bullet journaling setups. In this post she talks about her setup for 2018, and in her most recent post she shows her setup for June. She also has helpful posts like whether to start a new notebook at the beginning of the year, and how to know when it’s time to change your bullet journal system. Something I love about her monthly pages is she does not use a straight edge to draw the lines in her monthly grids. The lines are not straight and I absolutely love that. It gives it an organic, spontaneous look. I think a lot of people feel like their bullet journal pages should look perfect, but by making them imperfect on purpose you can give yourself permission and freedom to do whatever you like on your pages! 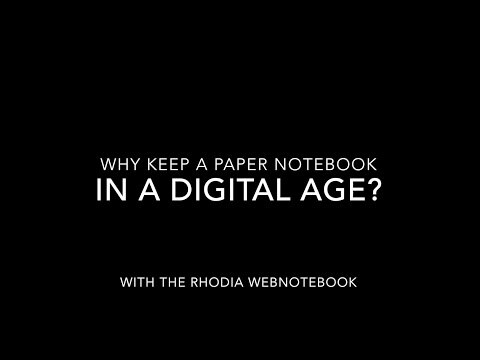 The Rhodia Goalbook is perfect for bullet journaling with Index pages, numbered dot grid pages, undated monthly planning and future log pages, and loads more features. It has smooth 90 gsm ivory paper and comes in 16 cover colors. For more information including where to buy click here!